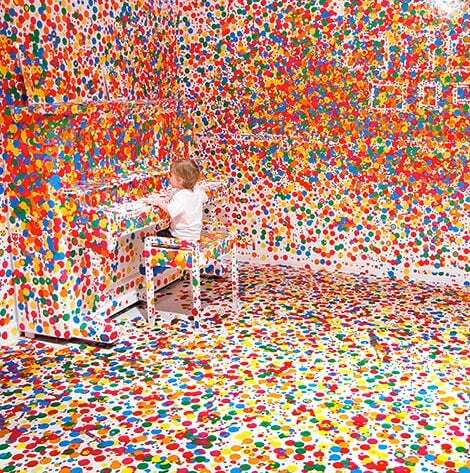 Picasso once said that “Every child is an artist. The problem is how to remain an artist once we grow up.” I’m sure we all remember that feeling of free play where anything goes – the empty cardboard box that becomes NASA’s Mars Rover and Barack Obama retiring from the White House to set up his own pizza parlour in Oldham (that’s one of my 5-year-old niece’s favourite game scenarios)! The weird, the wonderful, the meeting of opposing ideas are all found in child’s play, and the fear of failure or getting it wrong are left out of the equation. That’s the reason we love to work on design projects for children and young people. If we’re lucky it helps us to rediscover the true artist that remains in us and allows us to lose the fear that we’re going to be judged or told we’re wrong. 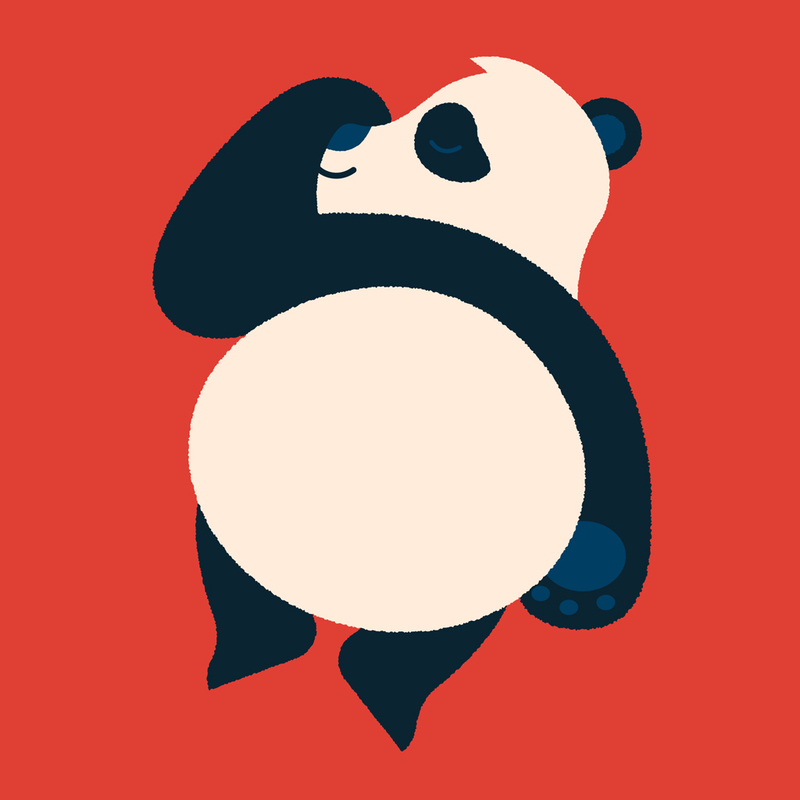 It’s that feeling of fear that so often hijacks our brains when we’re stepping up as adults to share our creativity in front of clients and the wider world. Here are a few of our personal favourite projects from the archives and some other awesome projects for young minds that have inspired us to play with new possibilities and be a little braver as grown ups. 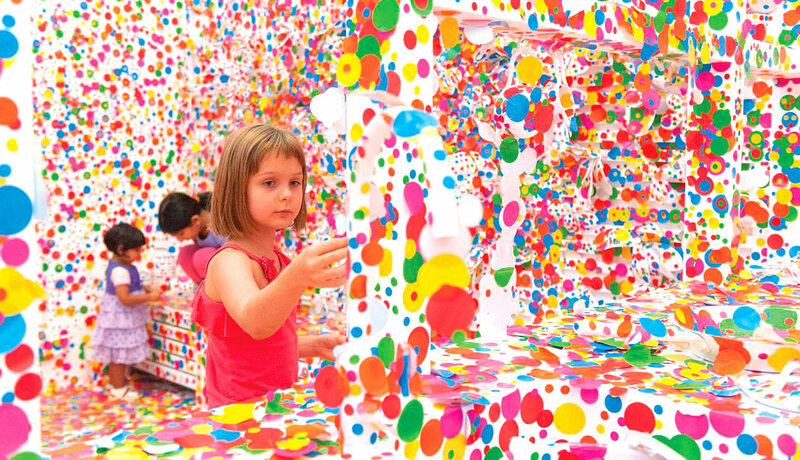 A big white room and little fingers fuelled with coloured stickers create the most glorious feeling of fun and freedom in this interactive piece of art from Yayoi Kusama. Such a simple idea can evoke so many feelings and emotions – and it’s pure playfulness. 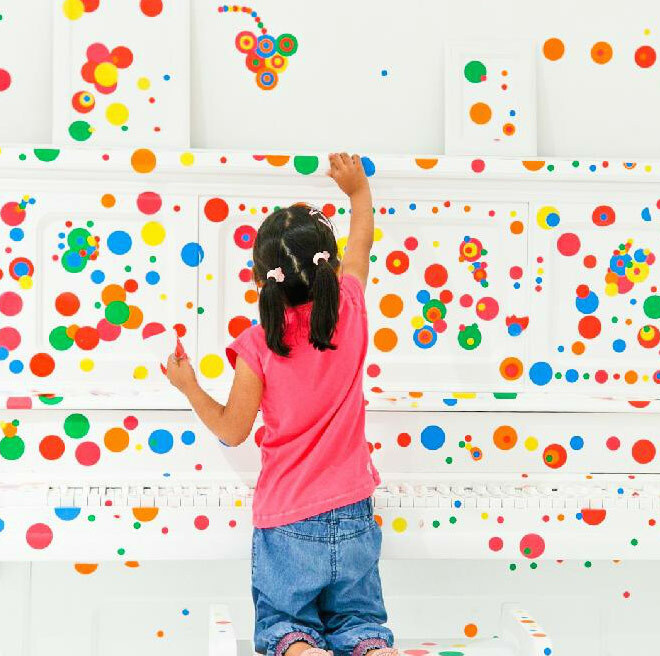 Would you be brave enough to let your kids loose on some old furniture or a blank wall? Or even better do it yourself – kids or no kids! Confronting difficult challenges and encouraging behaviour change is always tricky to approach, and leaves most of us frozen and unsure how to contribute. Imaginative approaches with a positive message can really help to change the conversation and inspire young minds. 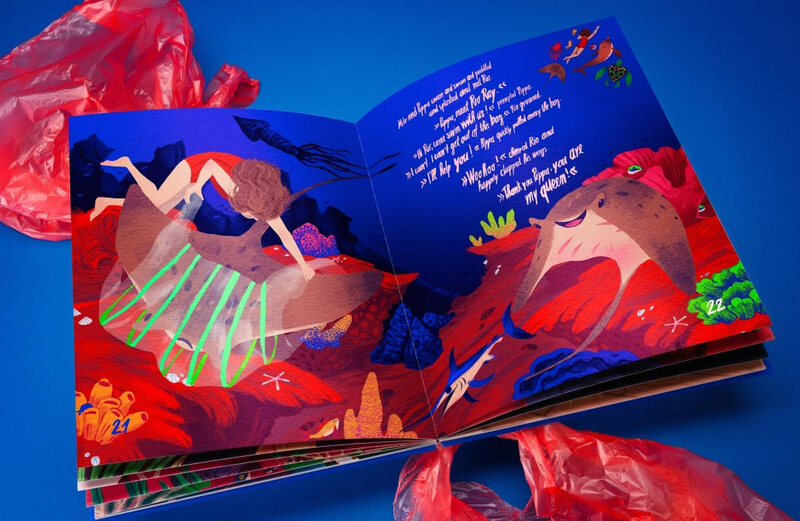 This children’s book, How Pippa Became the Queen of the Ocean, is made entirely from recycled ocean plastic and was illustrated by the talented Chervelle Fryer. The story follows Pippa – her biggest dream is to swim with every animal in the ocean, until one day, she finally gets to live her dream. But on her adventure through the deep blue sea, she realises that the animals can't swim: they are all trapped in plastic. Pippa then bans plastics from her home for good and becomes the Queen of the Ocean. 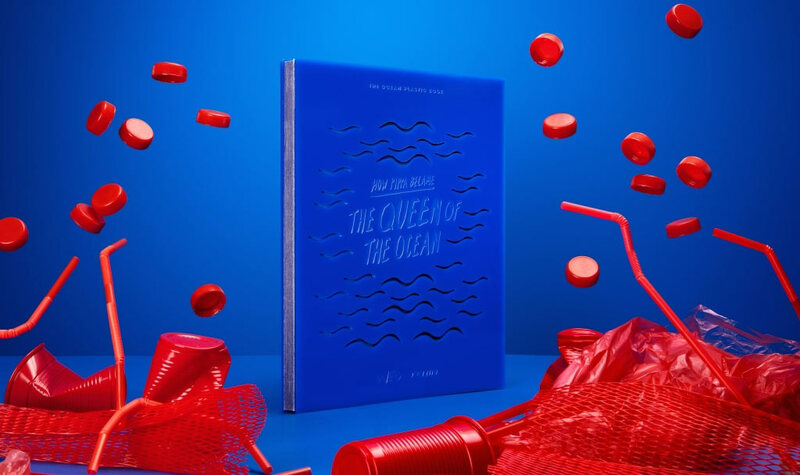 Belgium organisation Waste Free Oceans collected plastic from across the globe world for the pages and cover of the book. A Japanese company, Teijin, developed an innovative process which involves shredding plastic into pellets which are then turned into fibres just like real paper. A perfect example of curious minds coming together to create something that opens the eyes of children and raises awareness of a difficult issue in a beautiful way. 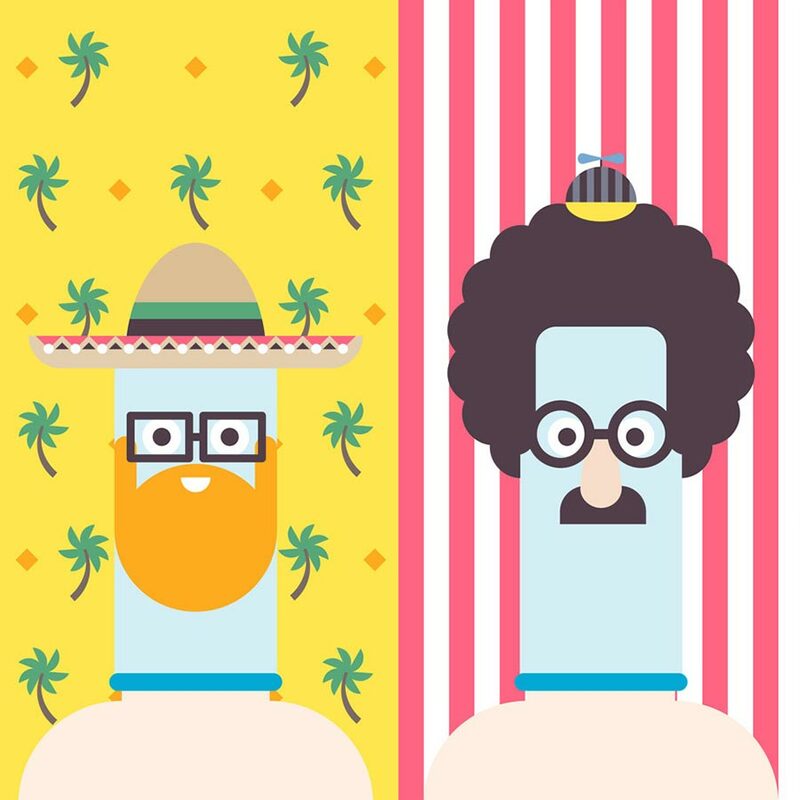 In a similar way, our own project, Dom the Condom, takes sexual health and contraception and makes it playful and removes the fear. The idea for the app-based game came from a group of 14-16-year-olds that pitched their idea to a group of industry judges as part of a competition run by Buckinghamshire County Council. We were wowed by their imagination and confidence in their idea, which had Dom as the colourful, central character. The highlight for us were the creative sessions we got to have with the young people who taught us so much, and they certainly weren’t afraid to tell us if we’d steered away from their vision! Sometimes connecting with our inner child or our current/potential future roles as parents can reignite the childlike spirit that sits inside all of us. We stumbled upon this beautiful student project by designer Tom Anders, and loved its simple heartfelt message. 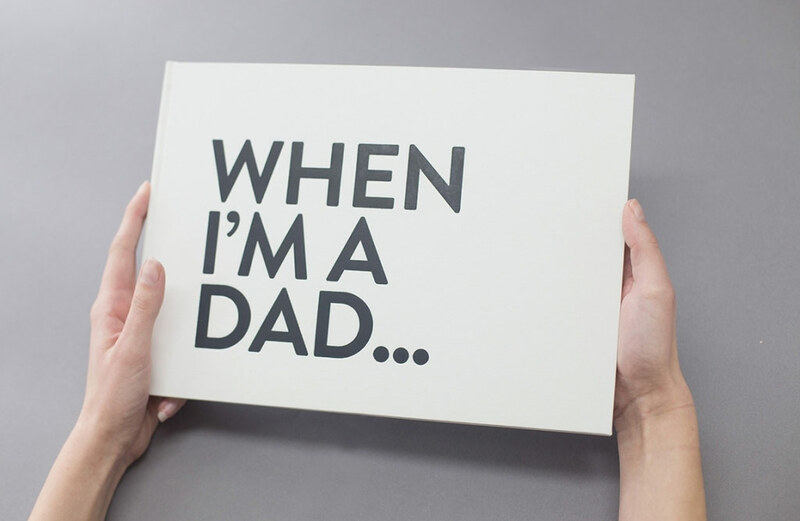 It seems that the illustrated book, When I’m a Dad, spoke to plenty of others as it was awarded both a D&AD award and an Art Directors Club of Europe distinction. 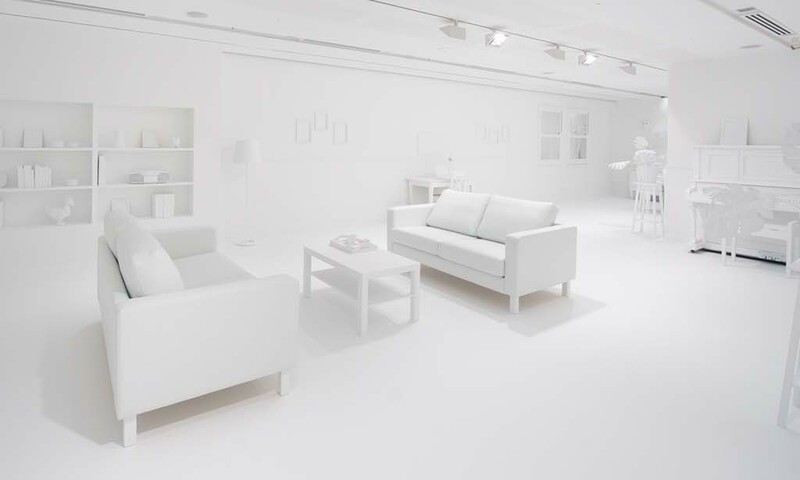 The project put Tom in a place where he envisaged where he wanted to be 10 years in the future. It resulted in a mix of being able to inspire people and the hope he'd be a father himself. Jousting for dessert, and sending rockets into space are exactly the sorts of things that a childlike sense of wonder can bring us back to. A bit like Tom, I had my own moment of inspiration in the form of a children’s book. I was working long hours on serious projects that had taken me about as far away from my inner child as I could get. Then driving to a meeting, an idea for a story popped into my head and I got the goosebumps and electric feeling that this idea was something I had to get down onto paper. 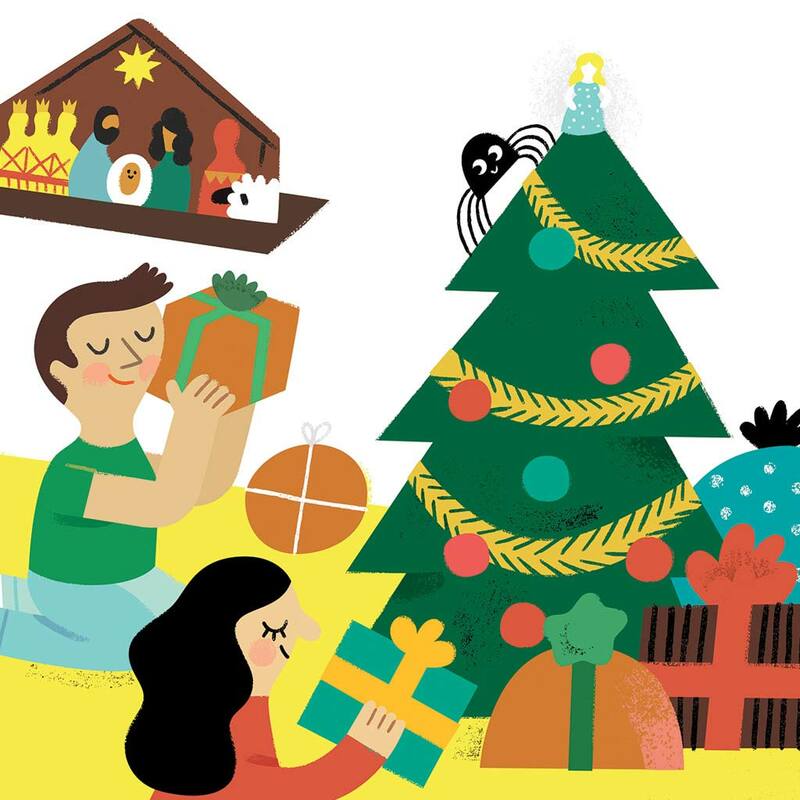 The story follows Len Legsworth, an average spider, through the seasons up to Christmas, his favourite time of year. After taking a nap in the decorations box, he ends up trapped and left up in the attic with no way out. A special act of kindness later and a little fairy magic, Len realises how precious his freedom is and how friendship can be found in the most unexpected places. 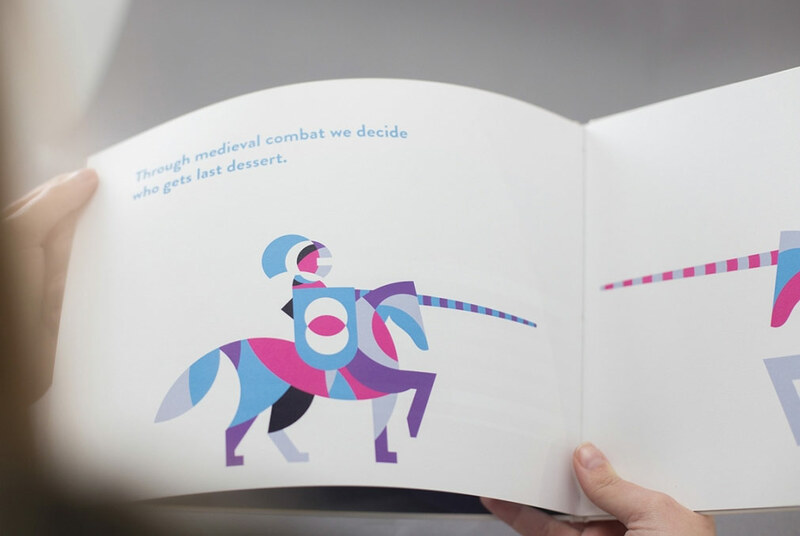 I approached the illustrator and Creative Pep Talk founder, Andy J. Miller, to see if he would like to illustrate the story, and together with lots of other incredible people we made it into a real-life book. For me, I knew that if one child enjoyed the book and picked it out at bedtime the project would be a success in my eyes. I’ve been lucky enough to have some wonderful feedback from children and parents which has made it all worthwhile and encouraged me to always leave some room for my inner child to come out and play, especially when life gets too serious! Finally, we have been working on a new project under our sister company, Make Work Play Lab, which we’re very excited to be nearly at production stage with. 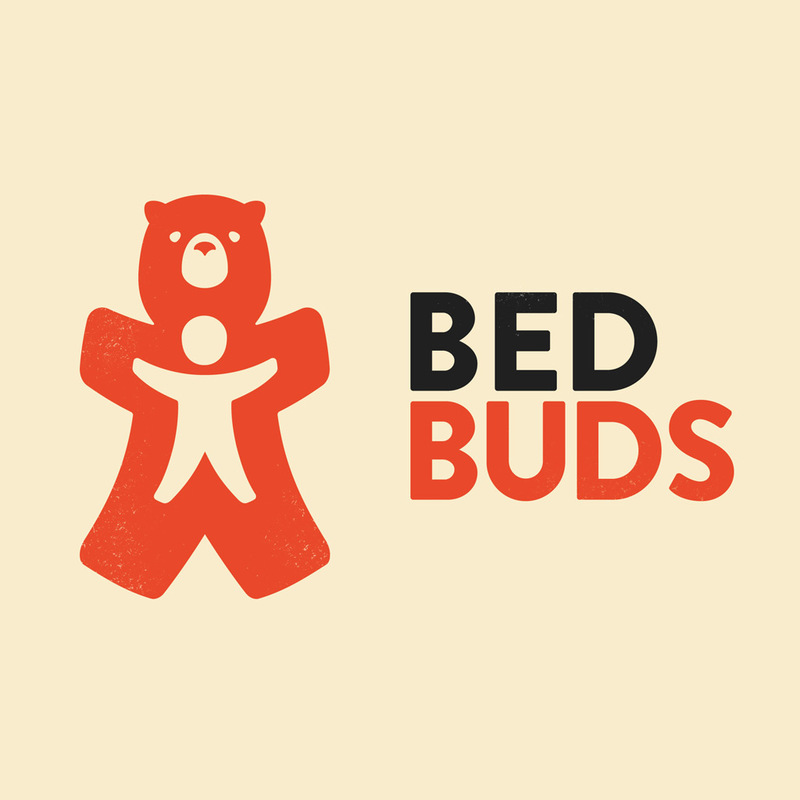 The Bed Buds is a range of animal-themed duvet sets which we hope will encourage kids to use their imagination by dreaming up their own stories and journeys with their favourite creatures before bedtime. There is also a deeper message behind the fun around appreciating the wildlife and nature all around us and protecting their habitats for generations to come. Here’s a sneak peek and we can’t wait to share more soon as they make their way out into the world.